I will never stop harping about how important it is to plan and research a trip before boarding that plane. 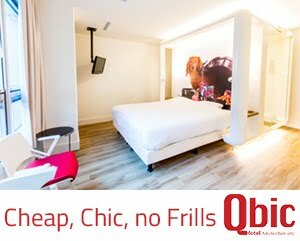 Thanks to some extensive surfing and also thanks to you guys, I found a one-off event, right in the heart of Montmartre, the bohemian quarter of Paris. Amoureusement Soupe is Paris' first soup festival. The recipe is simple: you turn up, buy a bowl (7 Euro - what a steal!) and you are encouraged to try all of the soups displayed, which are freshly brewed before your eyes. Once you've had your fill, you vote for your favourite soup by placing your spoon in that contestant's canister. And that's how we ended up tasting soup after soup one sunny day in the middle of Montmartre. Judging by the amount of people enthusiastically sipping from their bowls, the festival was clearly a success. Ranging from vegan, to Indian or European inspired, the soups were all delicious and nourishing. Soup - not just for boring days in! The chefs were all very friendly and enthusiastic, and with my best smile forward, I even managed to get a secret recipe or two in between tastings! The best part of it all was the freshness of each soup. Simmering bowls were constantly refreshed with chopped vegetables, meats and spices fresh from their tables, creating lovely wafting aromas all around Place des Abbesses. A stone's throw away, we found Frederic Baron's I Love You wall, a mural with the most famous phrase written over and over again in all the languages of the world. 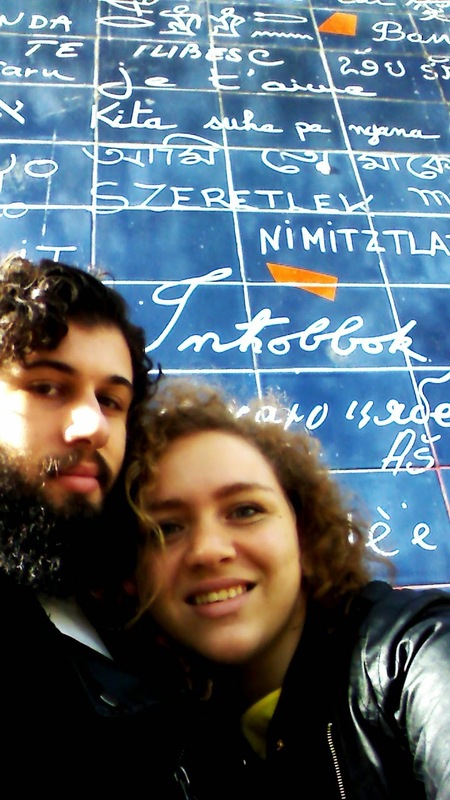 We couldn't help snapping a selfie when we found our own language - Maltese - saying simply "Inħobbok". From the love of food to the love of language - a perfect afternoon in Montmartre.